What lies in the common interest of the international community? How are those common interests protected? What is the role of states and of the international community? 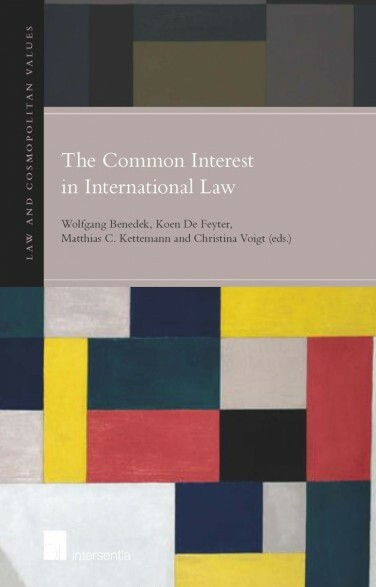 This book looks at the protection of common interests and shows how international law is progressively moving away from a system based on territorial sovereignty to a system based on shared responsibilities among states and other actors. november 2014 | xiv + 234 blz. What lies in the common interest of the international community? How are those common interests protected? What is the role of states and of the international community? The Common Interest in International Law provides answers to these key questions that international law is faced with in times of globalization, humanization and climate change. 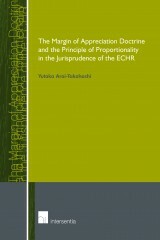 This book looks at the protection of common interests and shows how international law is progressively moving away from a system based on territorial sovereignty to a system based on shared responsibilities among states and other actors. The areas covered range from human rights law, international environmental law and international security law to international economic law and international litigation. The editors’ objective is to investigate whether and how international law which historically is state-centric and consensual can protect common interests of humanity, when such common interests can only be safeguarded with the commitment and cooperation of all state and non-state actors. 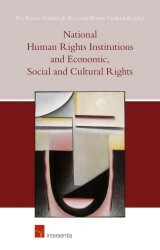 The issue of collective interests is subject to numerous current discourses in international law. 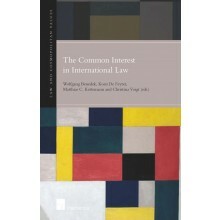 This volume attempts to tie these together to a new – or renewed – understanding of ‘common interest’ reflective of contemporary challenges in international law. The concept of ‘common interest’ suggests that more is at stake in international law than the individual self-interests of states. Such notion might hold the key to transforming international law away from the dominance of sovereignty into a system which truly serves the interest of the “community”, including all relevant actors. 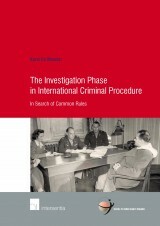 This book is essential reading for all scholars and practitioners of international law. 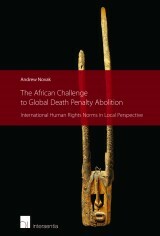 It aims at stimulating and defining the topic of the protection of common interests by the international community across geographical as much as disciplinary boundaries.